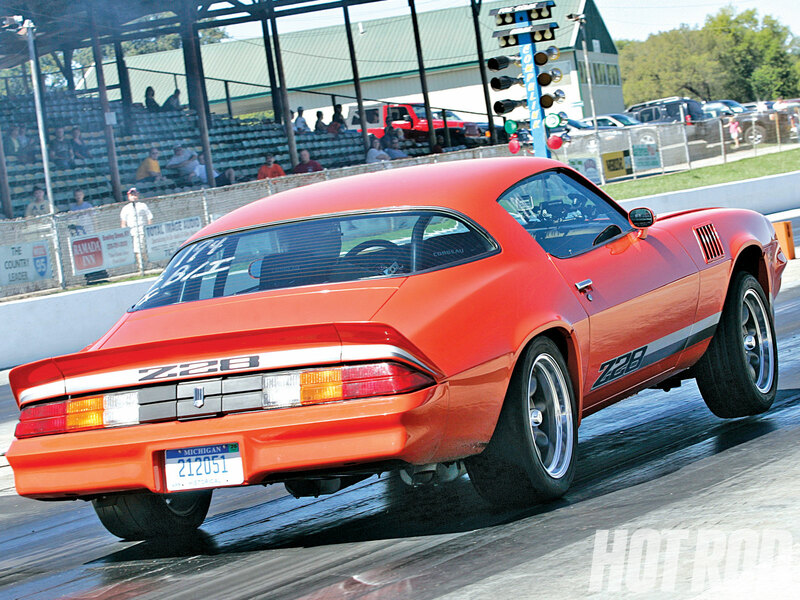 Chevrolet Camaro - an iconic American cars manufactured by GM's Chevrolet division from 1967 to the present day. 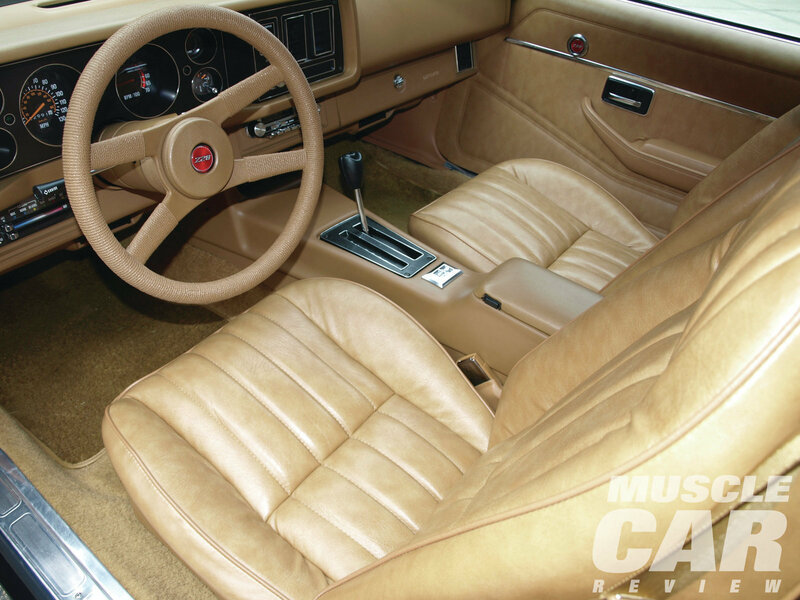 Second-generation Camaro had some cosmetic changes made in 1974 and 1978 model years. 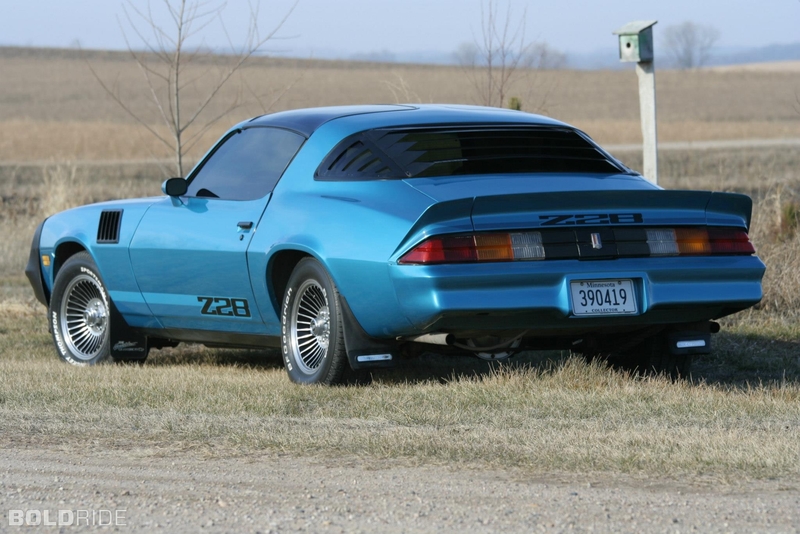 In August 1971 the production of Z28 packages would be stopped. 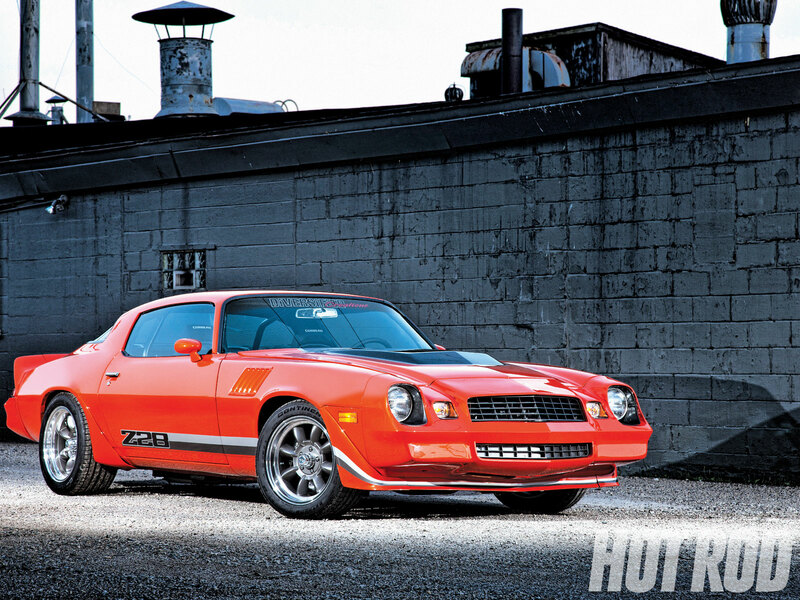 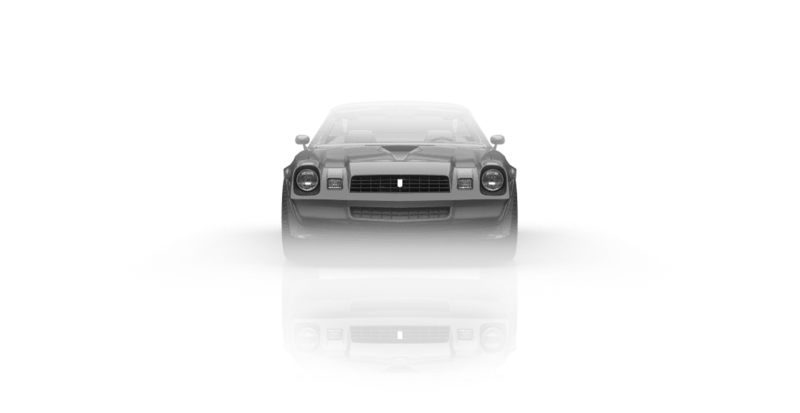 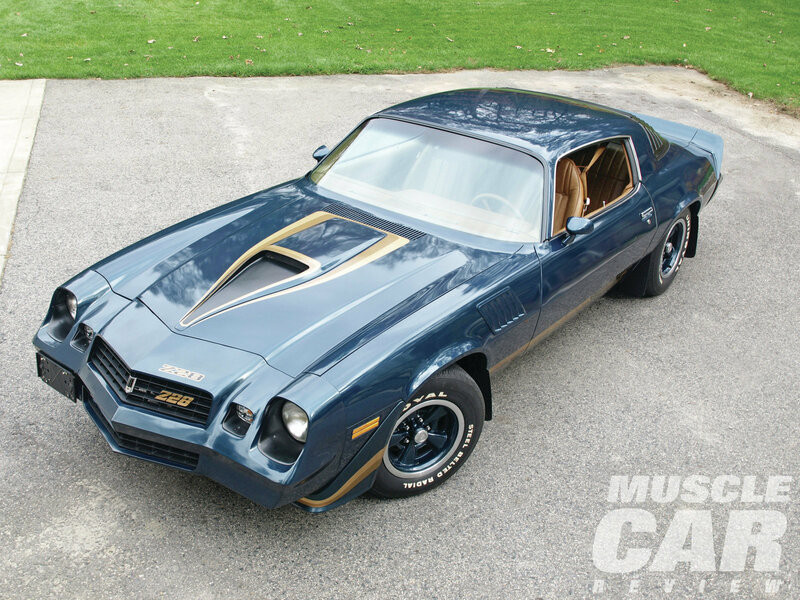 The Z28 package was reintroduced in mid-1977, largely in response to enthusiast demand, first-time dominance over the Ford Mustang.